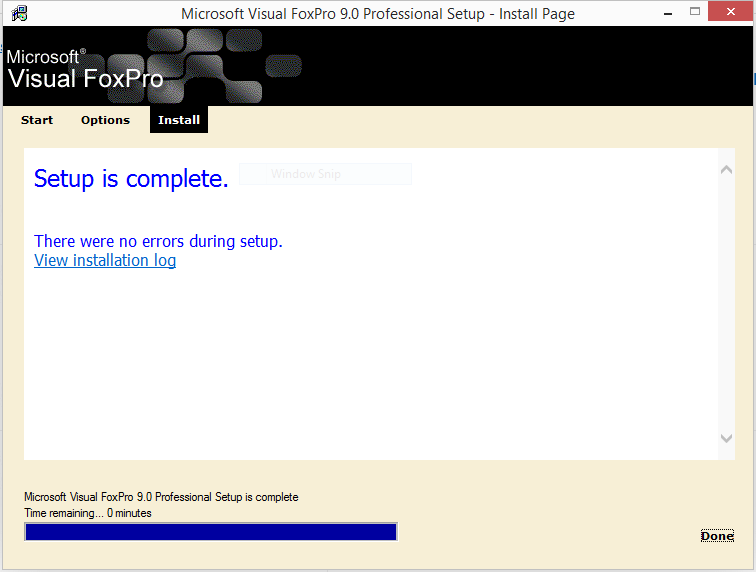 Library of Comm and Disk routines for FoxPro. VERY IMPORTANT, SO PLEASE READ ON. with the Microsoft Mouse and the Microsoft mouse driver. A. Turn off the printer. C. Try to print report. 3. The manual was created in WordPerfect, and saved as an ASCII file. To print the manual, retrieve it into your favorite word processor. number. My business address will NOT change.